Living and Sharing a life changing relationship with Jesus. CenterPoint Church is all about living and sharing a life-changing relationship with Jesus! A part of a movement of God to see a vibrant, life-giving, Christ-centered church in every New England town, CenterPoint engages with our community in ways that extend the love, healing, truth and grace of God to anyone who is hungry for something more in life. We’d love to have you join us on this incredible journey! CenterPoint is all about Living and Sharing a life-changing relationship with Jesus. 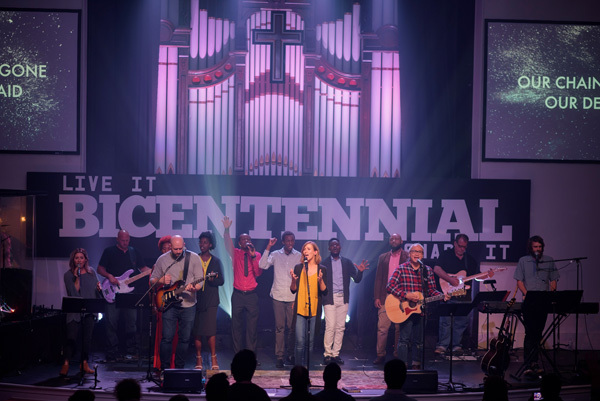 Looking for the latest CenterPoint sermon or worship service? Click to see more.